Nothing turns Fountain Hills’ visitors into residents faster than the quality of service they receive from our local businesses. I sometimes hear it described as that “small town feeling,” but I think it is much more. In the same way that Fountain Hills attracts unique and interesting residents from around the globe, it is also home to a special brand of entrepreneur…the kind that is passionate about his or her business, and who are totally focused on building a reputation for exceptional service relationships. Nonny’s Creations for Exquisite Gifts, Florals and Event Details! 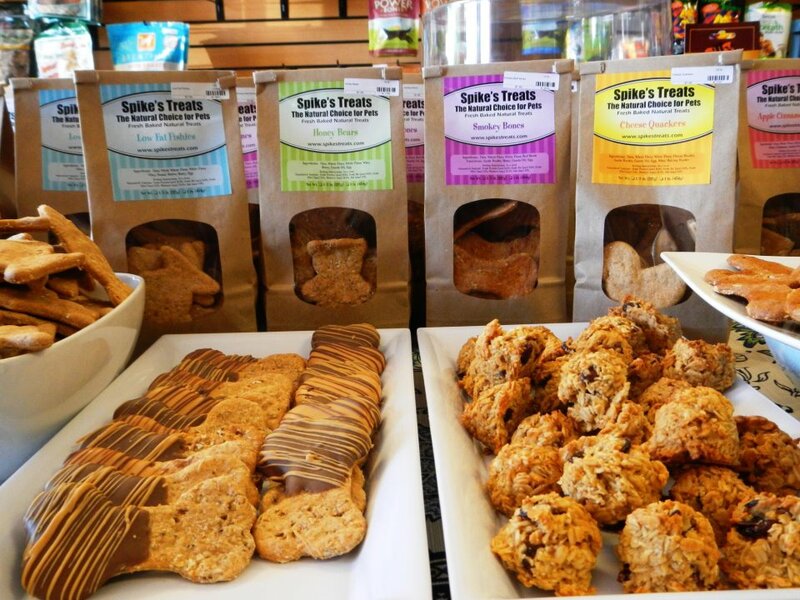 Nonny’s Creations, just a few doors down from Sonoran Lifestyle Real Estate is a perfect example. The stunning floral designs featured on the cover of the 2012-13 issue of Arizona’s Finest Wedding Sites and Services Magazine accentuates the sophisticated elegance of Jerrod Alcaida’s creations. 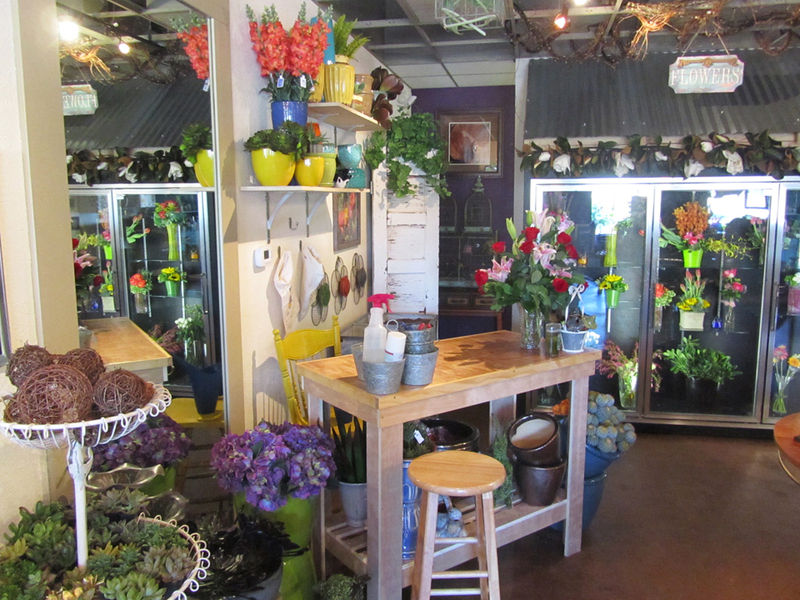 The minute you step into Nonny’s, you know this is no ordinary florist! He is a master of interior embellishment, creating floral and botanical accents that often feature clever use of antique and re-purposed pieces. No worries about sending the “same old—same old” arrangement to a friend in Town…we know a Nonny’s arrangement the second we see it! The area-wide events staged by Jerrod and the staff at Nonny’s has created a local business that is fast becoming a “destination” boutique. (www.nonnyscreations.com ). Visitors are attracted to Fountain Hills by its stunning views, active lifestyle and exceptional value in homes and condos. But the conversion from visitor to resident really happens one enjoyable business encounter at a time. The dozens of friendly shopkeepers who may also coach your kids, flip burgers at fundraisers, attend your house of worship, keep your teeth shiny and show you to your seat at the Community Theater weave together the fabric we call the Sonoran Lifestyle. Exceptional service from people who know you as neighbors means they will always deliver what they promise…and a little bit more. That’s what “Small Town” atmosphere means in Fountain Hills, and the reason we’re so proud to call it our home. This entry was posted in Businesses We Love and tagged Automobile Detectives, Nonny's Events and Design, Spike's Treats. Bookmark the permalink.